THERE'S nothing more awkward than when a joke misfires - except maybe when it is on live TV. 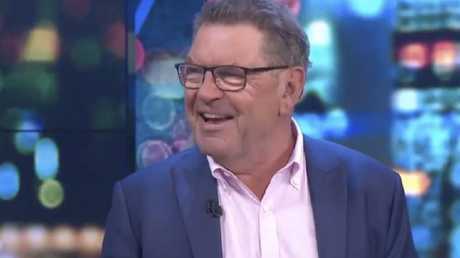 On Tuesday night's episode of The Project, Steve Price was left red-faced after an off the cuff comment to Carrie Bickmore didn't go down as well as expected. The conversation started off innocently enough, with The Project panel discussing revelations that Apple made iPhones autocorrect to duck on purpose instead of another four letter word you, er, may or may not have been trying to send. Bickmore joked that having her swear words autocorrected to duck usually left her feeling more enraged that she had when initially writing the text. "Ducking pops up on my phone all the time and it's really annoying," she said. "So if I get a message from you saying let's go ducking next week," Price asked. "What does that mean?" "Excuse me!" 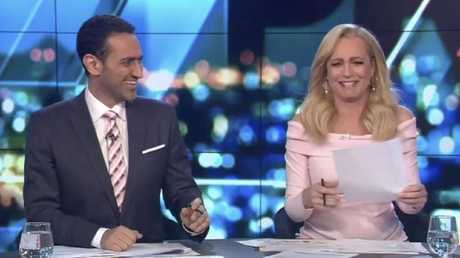 Waleed Aly shot back as the panel dissolved into laughter, with Bickmore's face reddening as she struggled to compose herself and began shuffling papers on the desk. 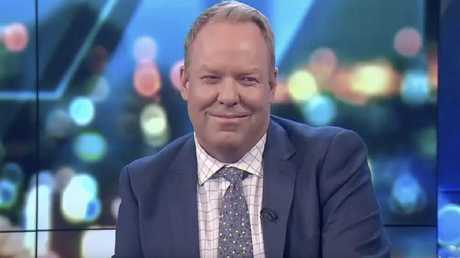 "Wow," Pete Helliar said, with a face that pretty much spoke for what everyone must have been feeling right about then. 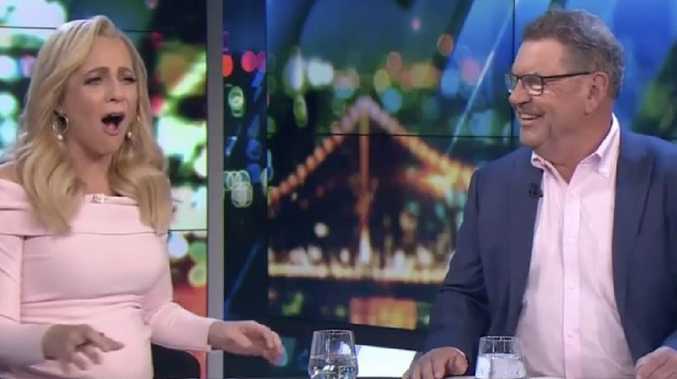 "Oh my god … if I didn't feel so uncomfortable," Bickmore managed before bursting into laughter once again. "Sorry, I apologise," Price replied as The Project panel headed awkwardly to the next news segment. Unfortunately for Price, viewers seemed to be in agreement with Bickmore and declared the joke a dud on Twitter. -The Project airs Sunday to Thursday at 6.30pm on Network 10.